Google Allo has Finally Ran its Course! 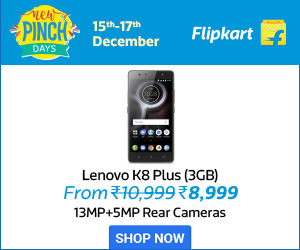 It is Time to Bid Adieu! 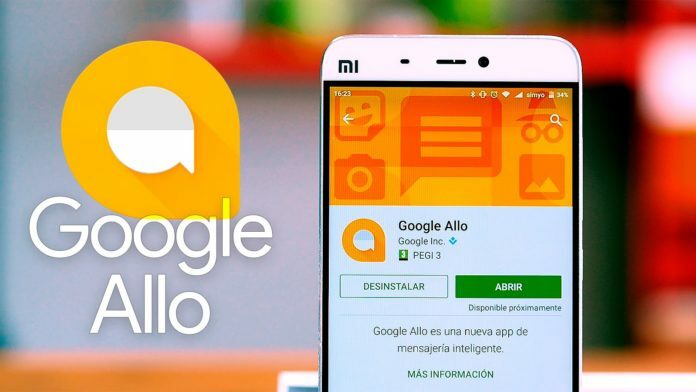 Who doesn’t know about Google Allo a popular messaging application which was introduced by Google two years back will finally be shut down by March 2019. Following a blog released by Google on the future of Allo, Duo, and Android messages, things have been clear that the developers are focusing more on the latter two. Google has many things to say about the Duo and Android messages where on the other hand a statement for Allo which has scheduled the shutdown of Allo on March. 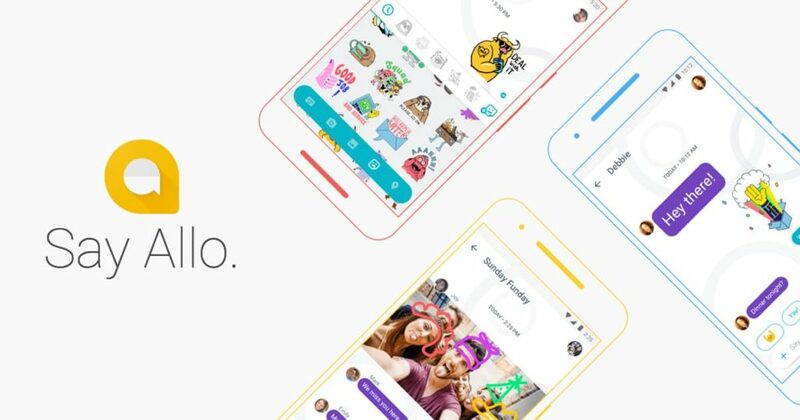 Till date Allo, the smart messaging application has allowed their users to send texts, emojis, stickers, and doodles to their friends and family. The instant messaging feature has put Google Allo in the list of top smart messaging applications of the year. There is a special feature installed in the app that allows the Google assistant to help you with chatting by auto predicting what you are about to write.Since its inception, Google Allo has a plenty of dedicated users who have been using it to chat with their friends. Although the name “Google” appears before Allo, it has been facing many bug issues since the beginning which are being reported by the users worldwide. The developers of Allo have tried their best to fix the bug and additionally integrate many features that instant messaging applications have brought to the market. Unfortunately, things didn’t go as planned and now the tech giant is planning to stop its services. They are currently investing all of their resources in developing their RCS (Rich Service Communication) which would be a perfect successor to the SMS (Short Messaging Service) on their Android-based smartphone devices. Surprisingly, Google has stopped promoting and discussing the latest features and updates on their website long ago. 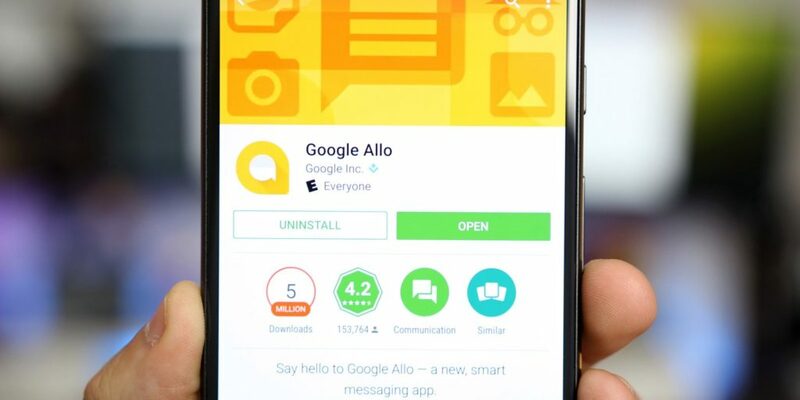 The only statement that highlighted Allo in their blog was that “The Allo will continue working through March until then the user can export their existing conversation history from the application.” This statement has sent a clear message to the users of Google Allo that their favourite smart messaging application will become obsolete in March 2019. Hopefully, they will be able to include the favourite features from Allo to the Duo and Android messaging service that they are working on.If you have been a regular Allo user, let us know how was your experience with Google Allo so far in the comments down below!